​Rebecca Ruttle is a New York based actress and singer. Rebecca was a part of Going Up, the winner of Best Play at the New York New Works Theatre Festival in October 2015. 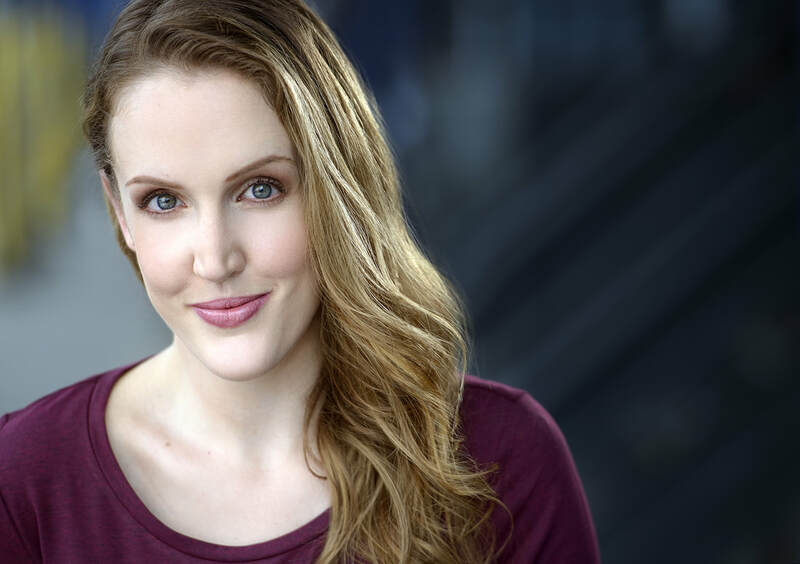 She has a degree in Vocal Performance and Musical Theatre from Northwestern University.